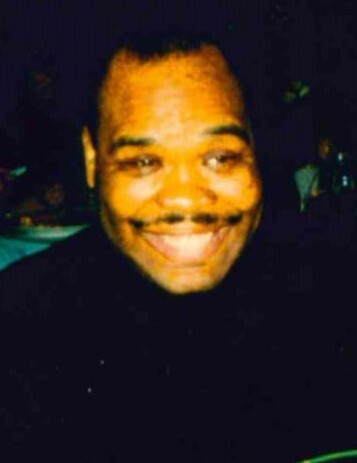 TIMOTHY M. HUNTER, 53, of Buffalo, NY departed this life March 16, 2019. He leaves to cherish his memories a host of loving family and friends. A Celebration of Life will be held Friday, March 22, 2019, 6-8pm at Providence Memorial Chapels, 1275 Sycamore St.